The wife of the leader of the All Progressives Congress, Senator Oluremi Tinubu has been ordained an assistant pastor of RCCG. 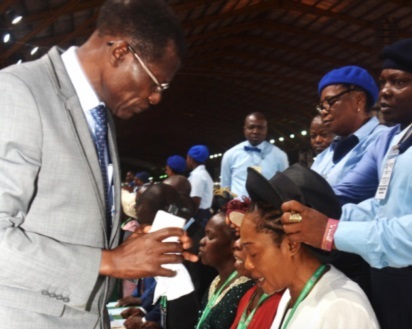 The national leader of the All Progressives Congress (APC), Asiwaju Bola Ahmed Tinubu, was at the 66th Annual Convention of the Redeemed Christian Church of God (RCCG), according to Vanguard. 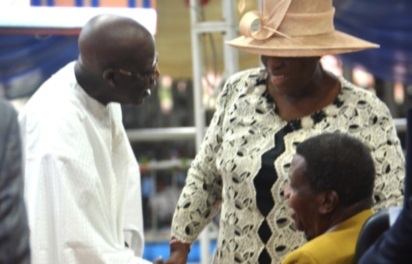 His wife, Senator Oluremi Tinubu, was ordained during the convention; and the APC leader was there to witness the event.